A grade 1 teacher sets up her classroom for a number talk on adding 1-digit numbers. 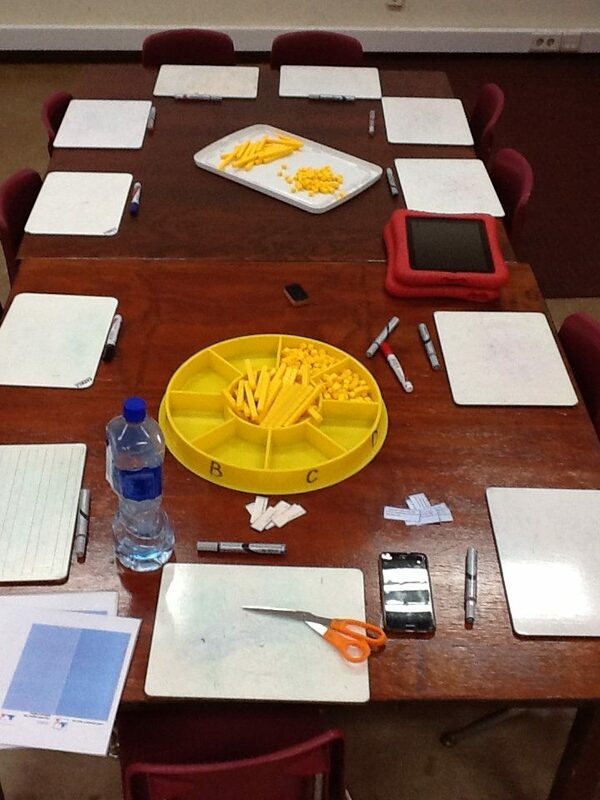 Teacher spends time setting up the learning experience for her students and their NUMBER TALK. 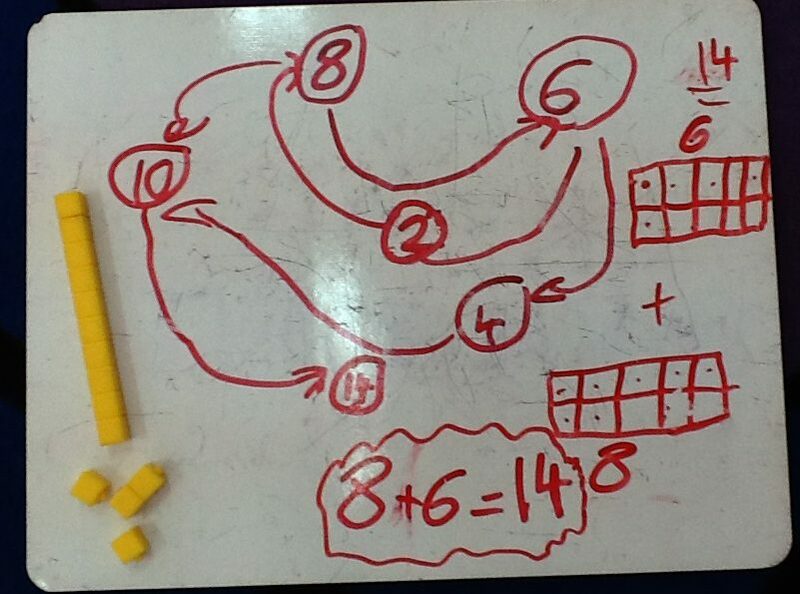 An example of the student learning about 1-digit addition strategies after the number talk. Student was given an opportunity to share his thinking. Wonderful!